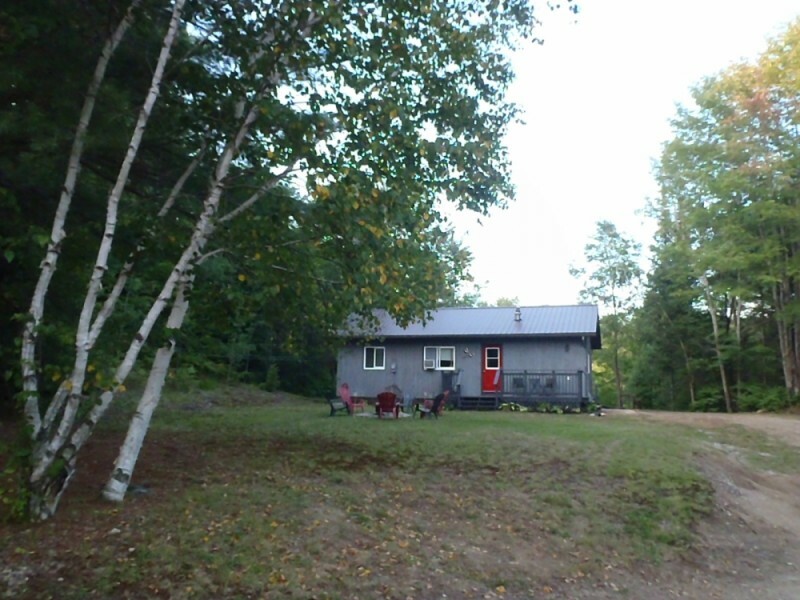 This lovely river view cottage is located where Drag and Burnt River join. This cottage is very private and overlooks the lazy flowing rivers. 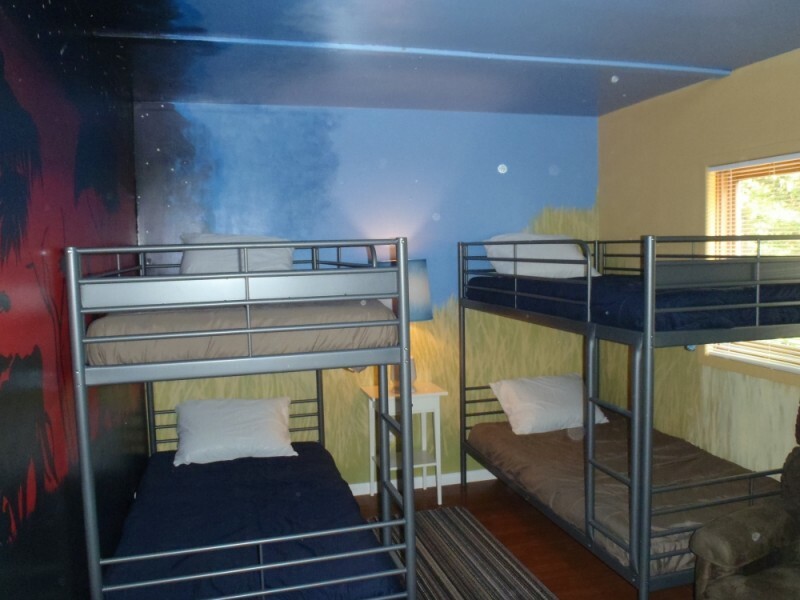 It offers splendid fun opportunities for family and friends throughout their stay. The waterfront is 260 feet wide. 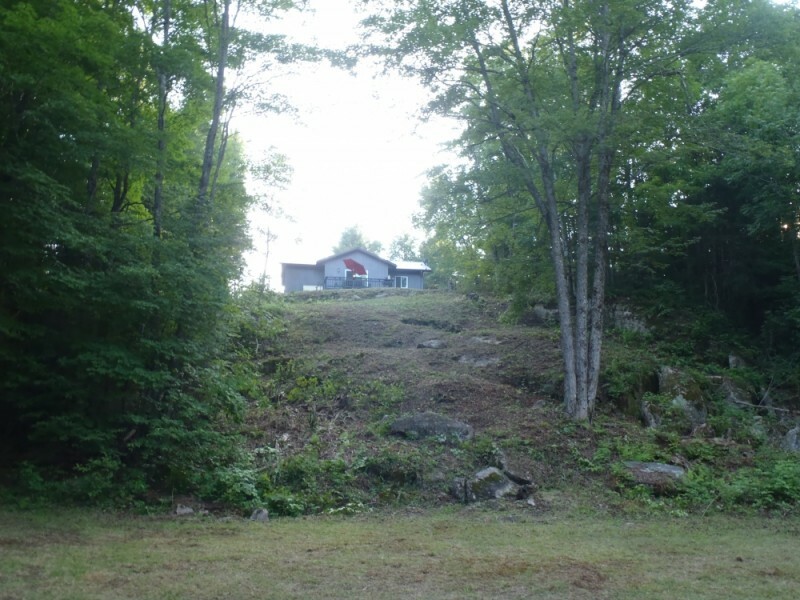 A pathway to the side leads down to the waterfront which has a BBQ, Gazebo and plenty of Muskoka Chairs to sit around the fire pit and to take the chairs into the shallow waters of the Drag River. 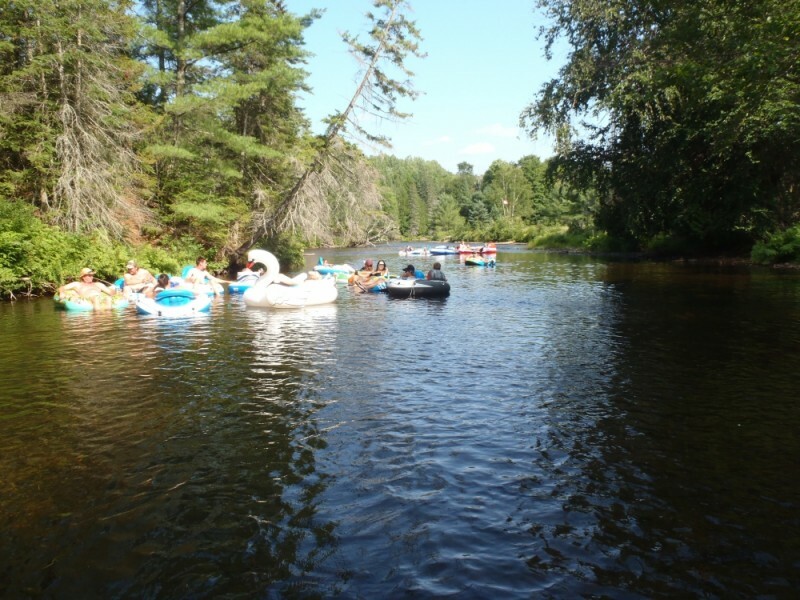 The slowly moving waters of the river are perfect to tube for kilometers down the stream. The property is natural woodlands that slopes to the waterfront and is perfectly ideal for guests seeking a retreat from the big city. The living room overlooks the property to the river with sliding glass doors that access a large deck. The kitchen offers all the amenities to cook a meal for family and friends. Looking out the kitchen window is a small frog pond which is great for catching frogs but not meant for swimming. 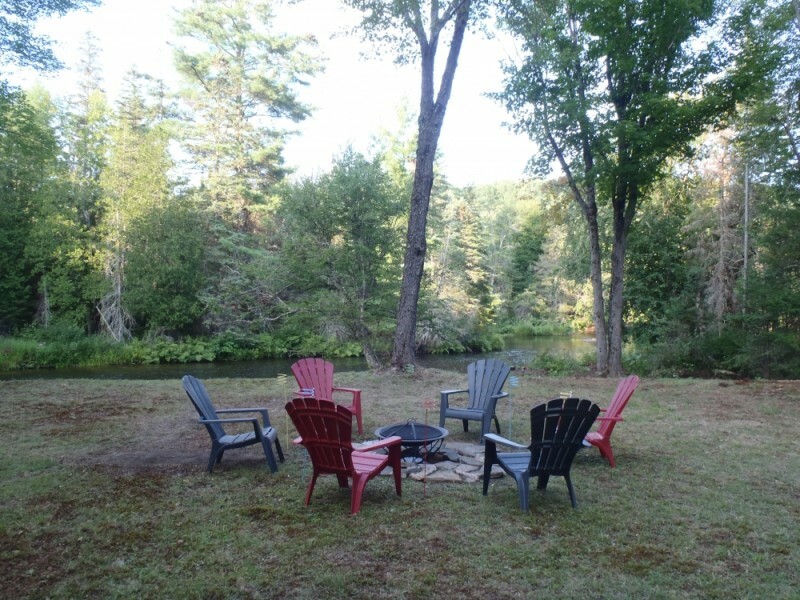 There is a 2nd firepit which allows guests to stay close to the cottage in the evenings and keep an eye on sleeping children. Shimmering Rivers has 3 bedrooms with 2 double beds, 2 bunkbeds with single on the top and bottom and a 3-piece bathroom with shower. The outside is wonderful space, offering several vantage points to find your perfect sitting spot. 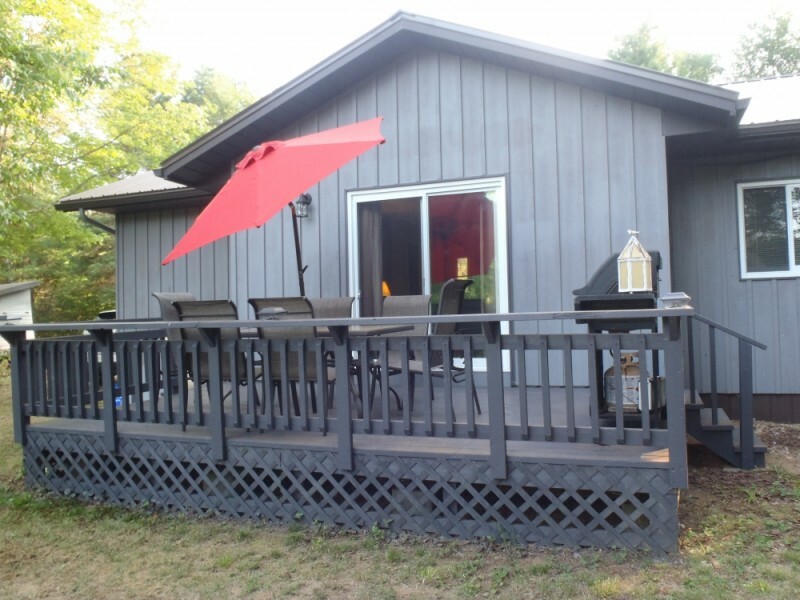 The deck has chairs for relaxing, plus a gas BBQ and patio set for outside dining with seating for six. 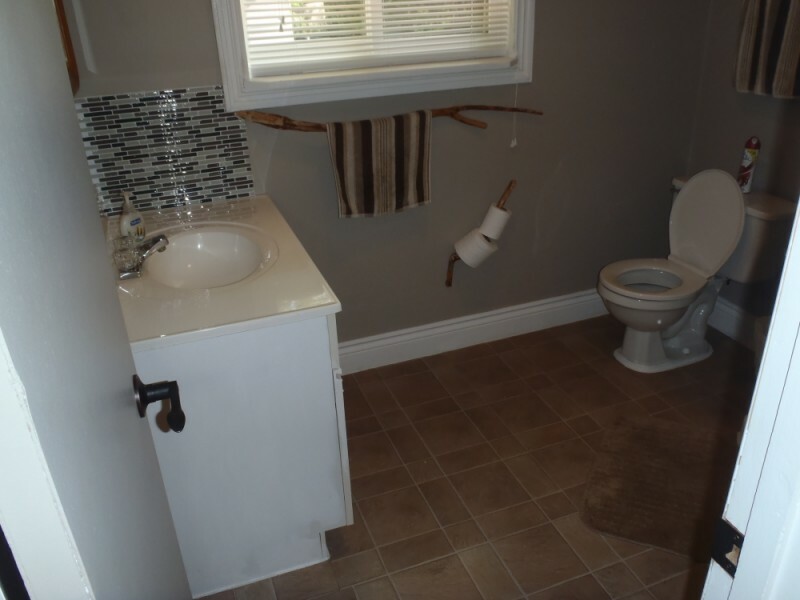 The front and back of the cottage have various areas to relax or romp. It is a 15-minute drive to Minden, 20 minutes to Haliburton, and a 40-minute drive north to Dorset on Hwy 35. There are many attractions, golf courses, restaurants, art studios, shops, hiking and activities in the area. 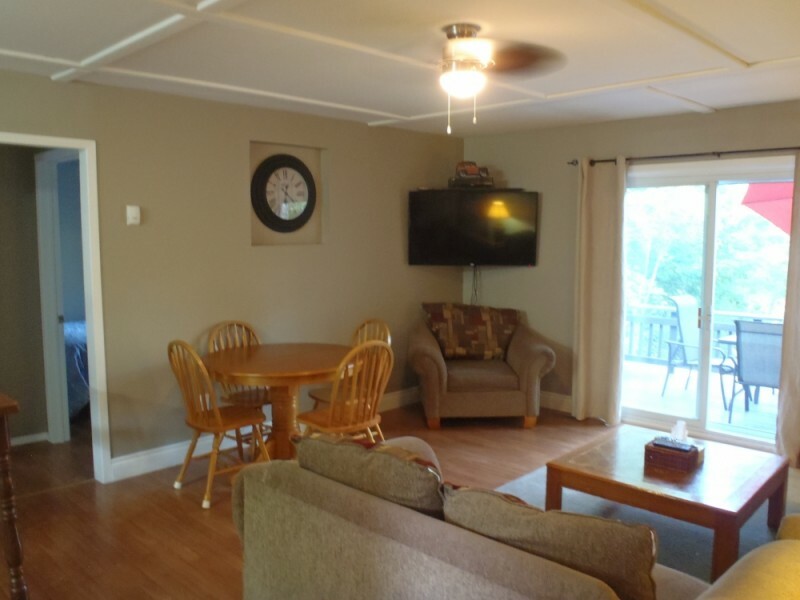 Or, if you just want to stay at the cottage and relax fun will be enjoyed by everyone. $1,400 per week during high-season (﻿High-Season includes Family Day Week, Victoria Day long weekend, March Break, the last full week of June to Labour Day Monday, Thanksgiving, as well as the week of Christmas and New Year's ). $1,200 per week during winter season. $1,050 per week during off-season. $250 per night during off-season holiday weekends (minimum 3 nights). $200 per night in winter season (minimum 3 nights). $175 per night in off-season (minimum 3 nights). $600 refundable security deposit required. For stays 1 week or less: $59 Accidental Damage Insurance required. For stays longer than 1 week: $75 Accidental Damage Insurance required. * Administration fee may be applicable.